The Simplicity® Limited Edition line by Brother™ offers the SB700T machine. 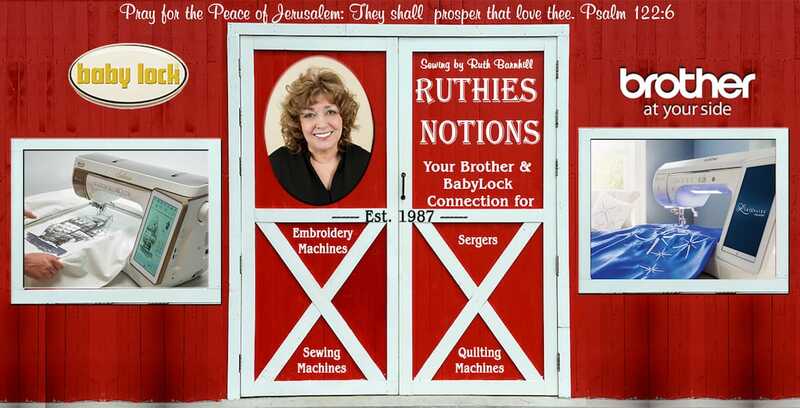 This machine comes with 70 built-in sewing stitches as well as 7 styles of 1-step auto-size buttonholes. There is a built-in free arm and wide table included so you can expand your creative vision. With this machine you will be able to add dimension, color, texture, and your style to decor and apparel. 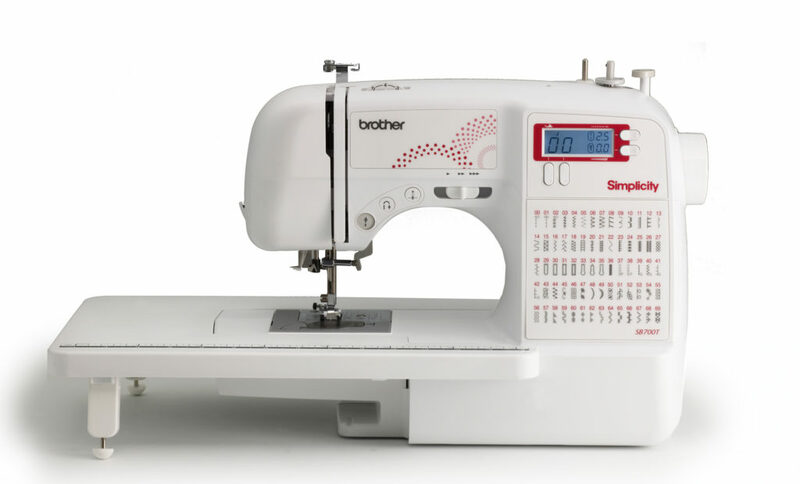 The Brother SB700T is a computerized sewing and quilting machine that will help you create those projects you have in mind with ease. 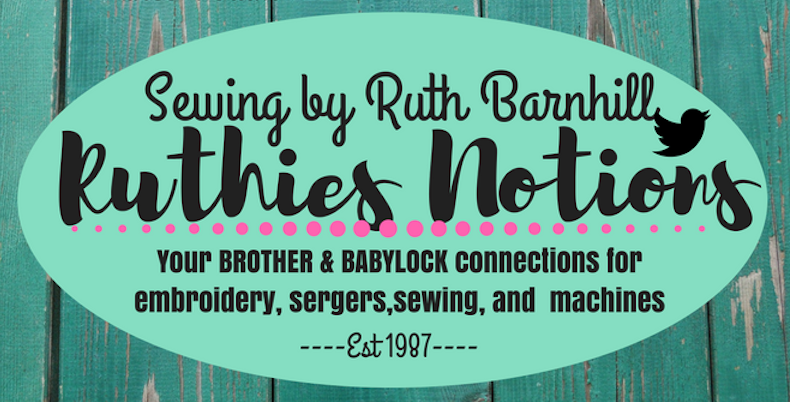 If you are interested in the Brother SB700T or any of our other machines that we offer, please contact or stop by and visit us today.